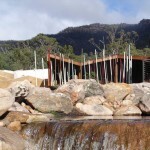 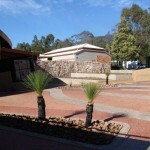 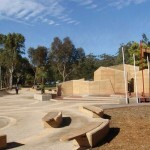 The landscape design of the Brambuk Cultural Centre in Hall’s Gap was inspired by both function and the local topography. 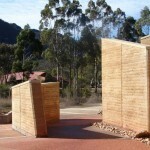 The most striking feature of the area is without doubt the extensive rammed earth walls, which serve several purposes. 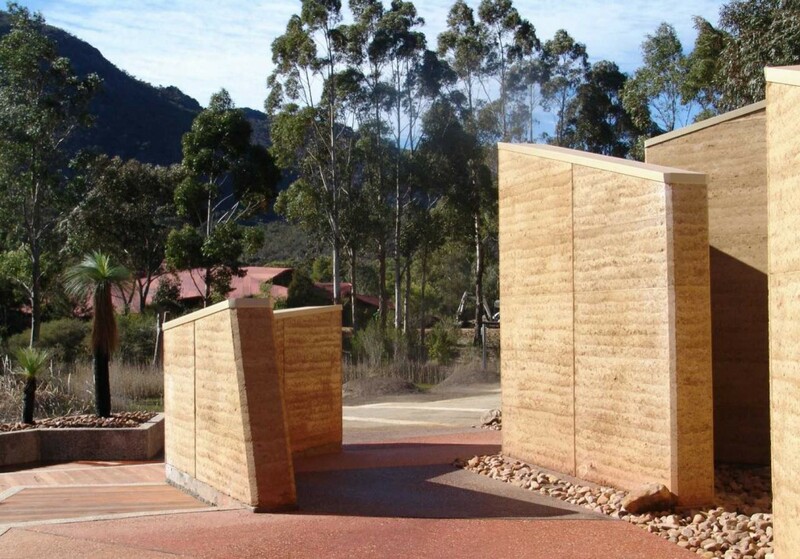 Apart from providing areas for sign bases to be mounted, the design of the walls, especially their juxtaposing angles and positioning, is meant to echo the nearby cliffs and mountains. 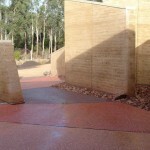 Rammed earth is also used to create the seat bases around the area. 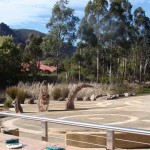 A very large water feature is another impressive aspect of the centre, which is creek fed and also incorporates reed beds, interconnecting ponds and a spillway. 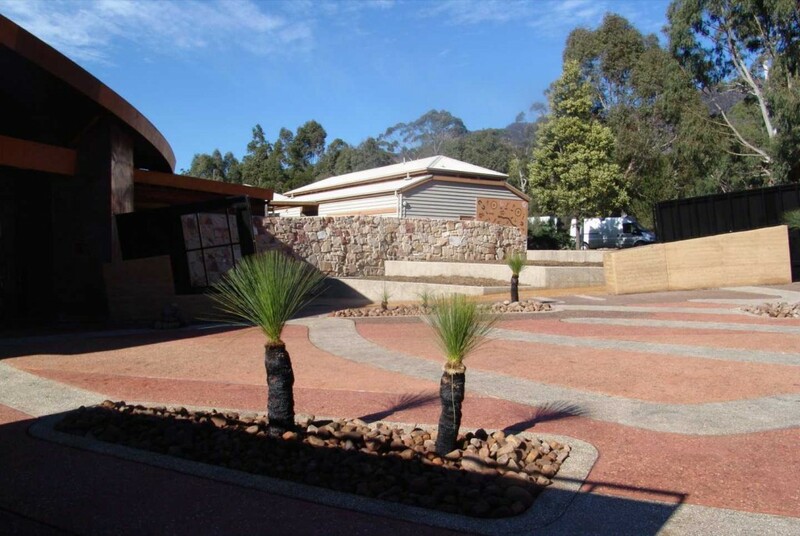 The centre also features a sizeable gravel meeting area and a multi-colour exposed aggregate concrete fore-court. 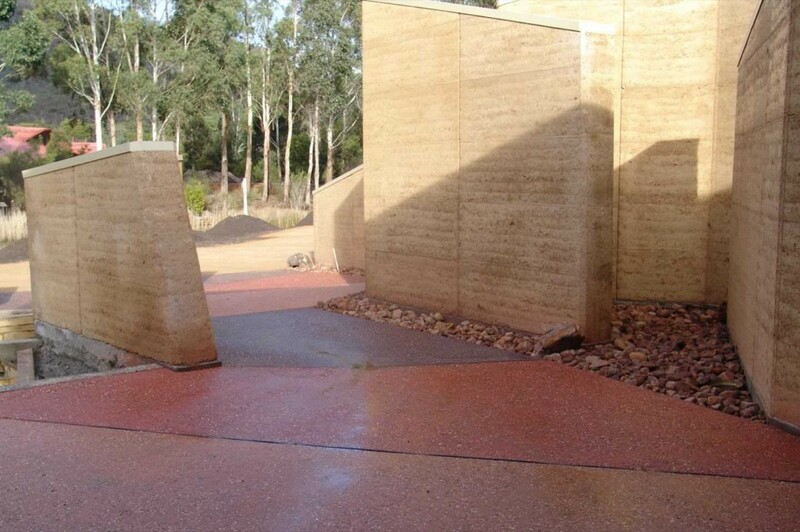 To create interesting contrasts in colour and texture, many different materials were used in the making of the area, including individually designed steel and aluminium backlit screens on rammed earth bases, stone steps, as well as exposed aggregate concrete planter boxes. 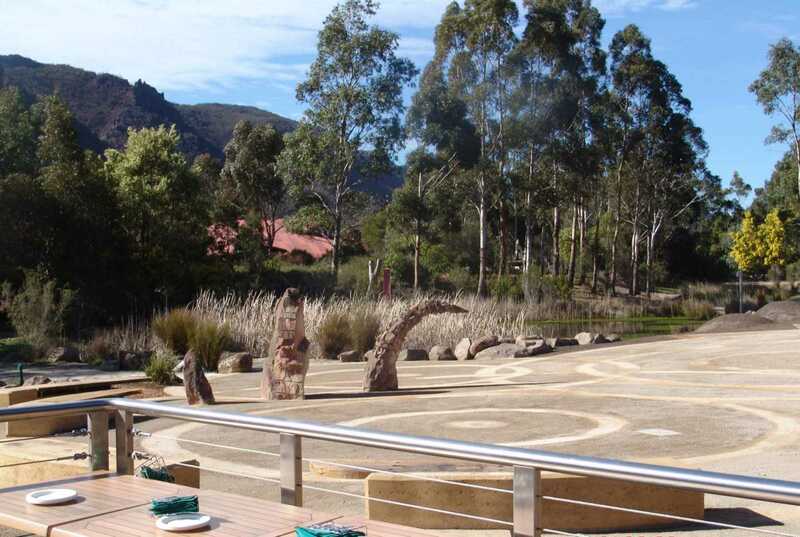 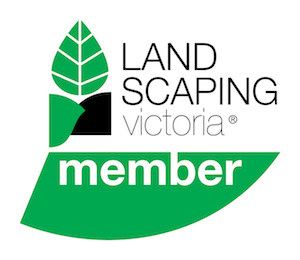 In our effort to create sustainable and low-impact garden, over 200 tonnes of on-site rock was used, rather than shipping in rocks in from other areas. 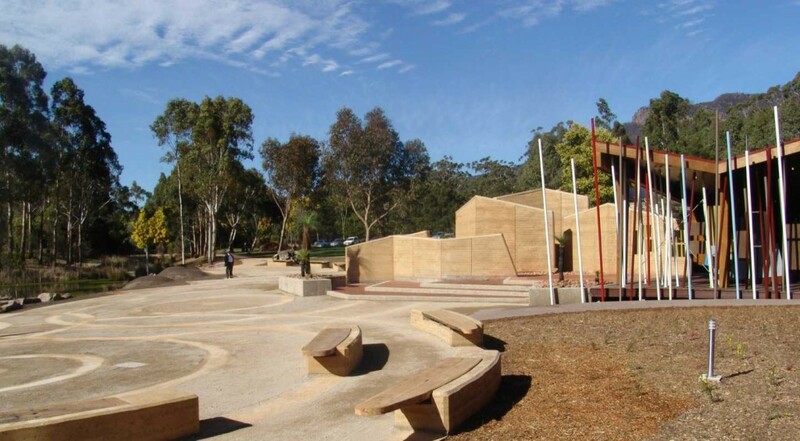 As well, decking, seating and screens where constructed from recycled timber. 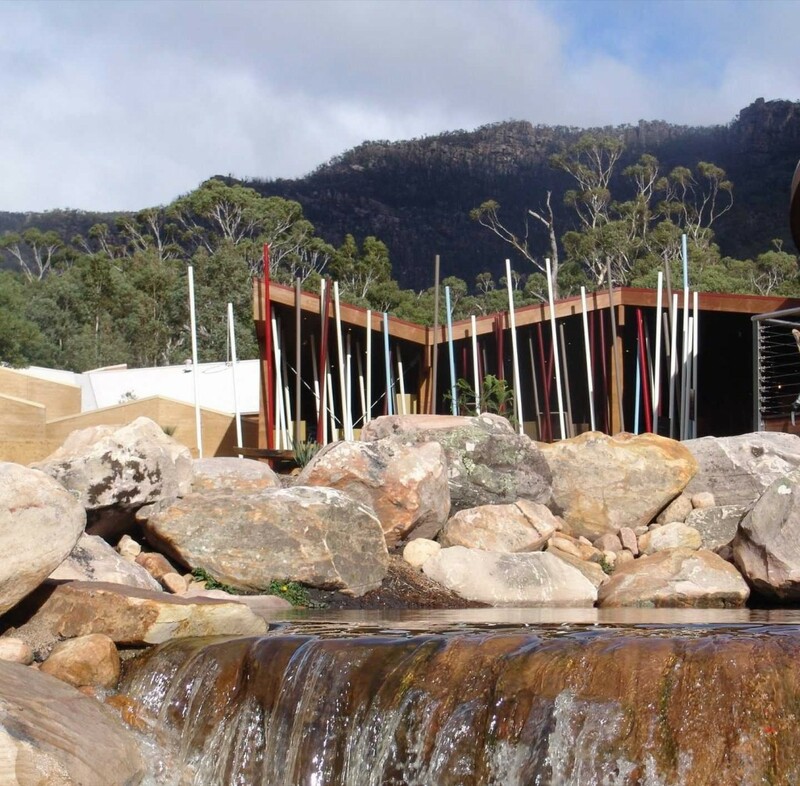 The creation of extensive walking tracks around the cultural centre allows for visitors to spend time exploring the terrain and experiencing the local wildlife.